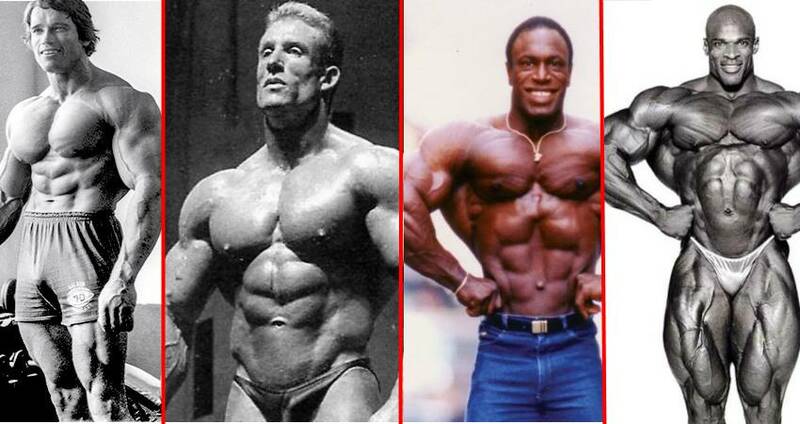 Home > Fitness Stories > Bodybuilding Evolution : What Has Bodybuilding Evolved Into ? 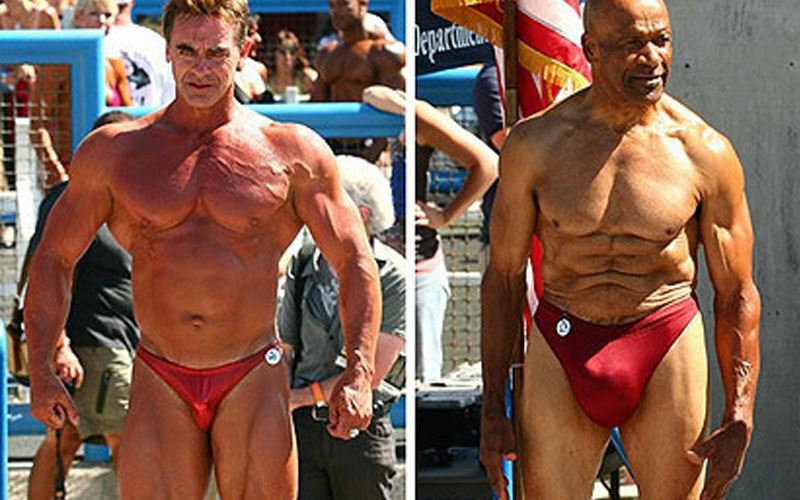 Bodybuilding Evolution : What Has Bodybuilding Evolved Into ? 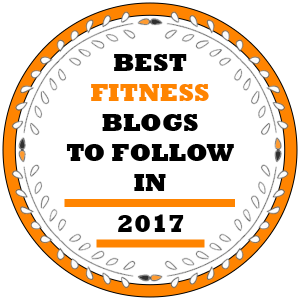 Bodybuilding has been around for a while now, and we’re not talking only about the late 1800’s – the tradition of cherishing athleticism is deeply rooted in the culture of the ancient Greeks and their Olympics. 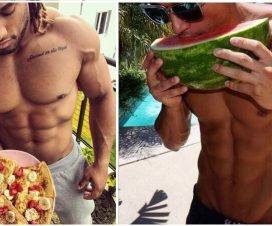 The strong, well developed alpha-male physique has been a cult ever since the beginning of time, though this fascination with muscularity seems to have grown out of proportion lately. 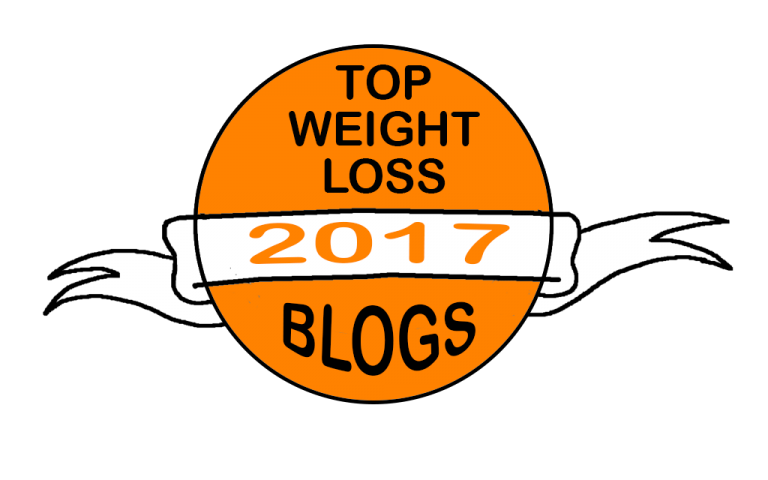 In other words, some of the modern heavyweight bodybuilders can no longer brag with having desirable, healthy bodies that are superior in terms of strength and aesthetics and are more often viewed as freaks of nature pumped up with steroids. While it’s true that people can be shallow and judging about a thing they don’t understand, this popular negative image of bodybuilding didn’t just appear out of thin air – it has a solid foundation in the risky overzealousness of more than a few guys in the bodybuilding community. Throughout the 20th century, bodybuilding has evolved from a small and undefined subculture to a recognized discipline – thanks to the many men who fiercely experimented with their bodies, nutrition choices and training styles. This was followed by the development of a big pool of knowledge about the human body and it’s mysteries, together with more efficient methods for shaping it into an ideal art form. 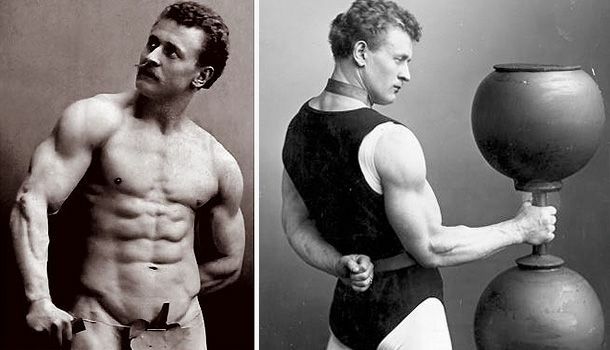 Yet, back in the day (or before the 60’s), rough exercise routines were the only tool in the hands of ambitious bodybuilders. 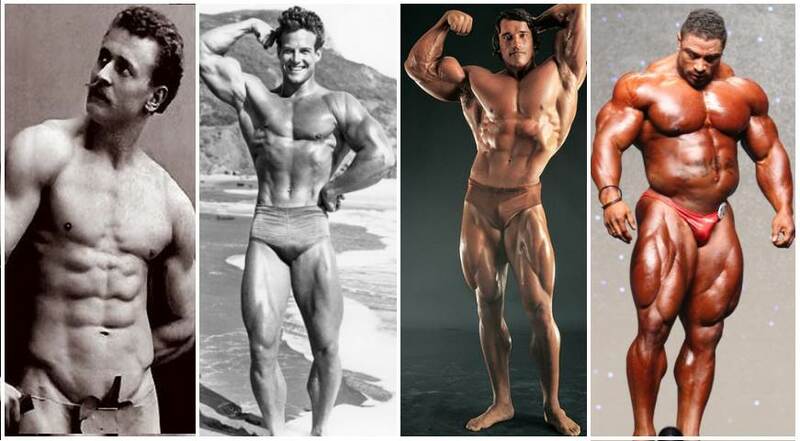 The synthetic steroids were invented in 1930s and started to gain popularity in the early 60’s as a way to significantly boost one’s physique before a contest – by the mid 60’s almost all high-level competitive bodybuilders were taking them to polish up their stage appearance. 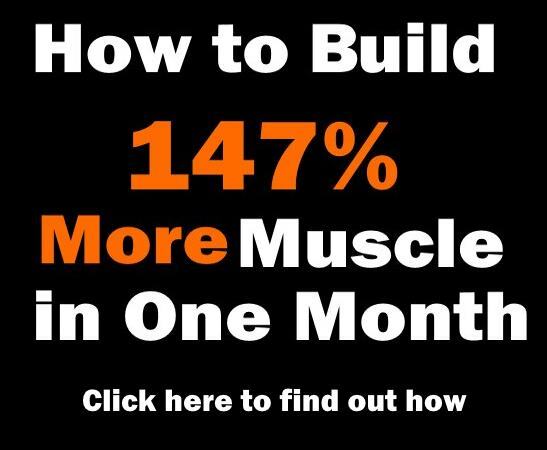 And as you might guess, it didn’t take long before everyone figured out they could use them off-season as well, and companies finally had a miraculous product they could easily sell to athletes who desperately wanted bigger gains. Thus, the insanely massive bodies we’re used to seeing today came to the rise. 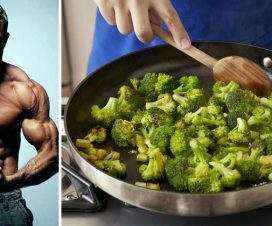 In the following decades, everybody wanted to grow bigger than everyone else, so health risks often got tossed out of the window together with meticulous training – sadly, the amount of muscle size no longer meant an equal amount of strength. 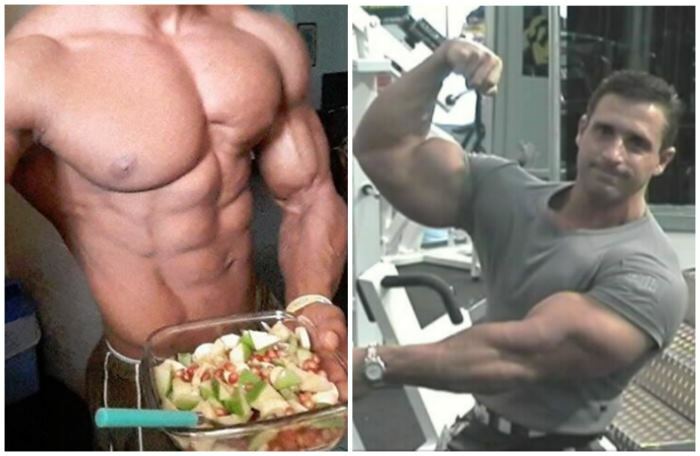 And the two main goals of bodybuilding, health and aesthetics, became rather questionable at the same time. 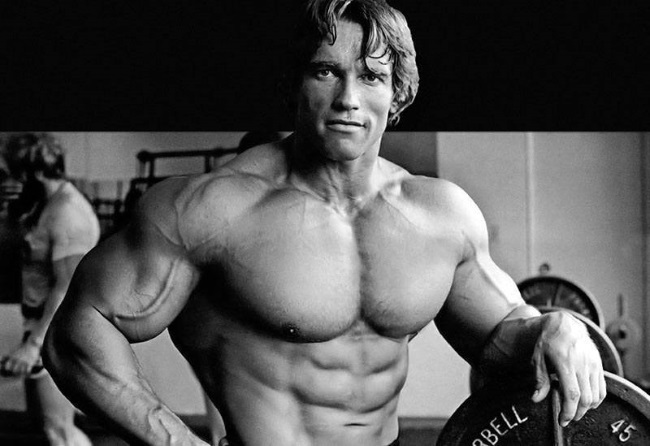 Still, the Golden age of bodybuilding gave birth to icons such as Arnold Schwarzenegger and Frank Zane, whose image is still regarded as the ultimate bodybuilding ideal. 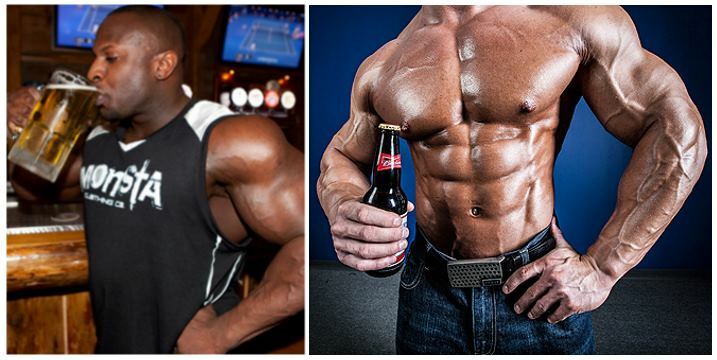 Do Alcohol and Bodybuilding Mix ?